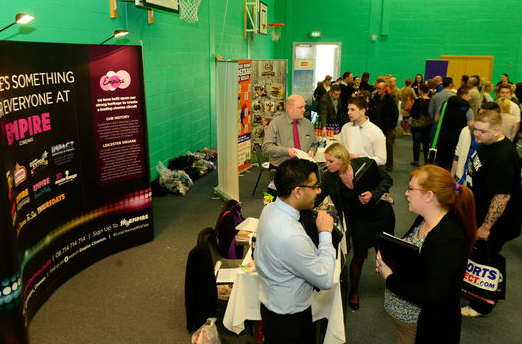 On Saturday 16th April, 2,000 people came to our unique employment open day held at Catterick Leisure Centre. RRC Catterick invited members of the public, service leavers, spouses and dependants to attend Princes Gate Employment Event. The day was buzzing with anticipation as the excitement began to build for the opening of the new leisure and shopping complex. The employment event offered information on a variety of exciting employment opportunities at Princes Gate giving people the opportunity to network with employers who have now opened at the complex.